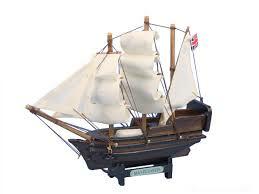 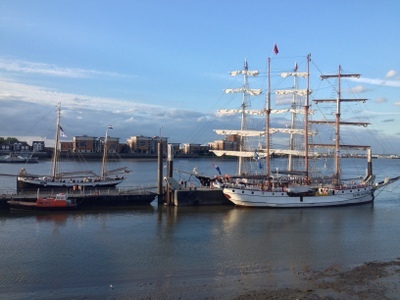 Ｏｏ。ロンドン日々のあぶく。oO　Tall Ships Coming to Woolwich!! 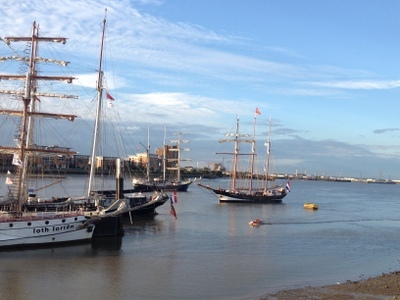 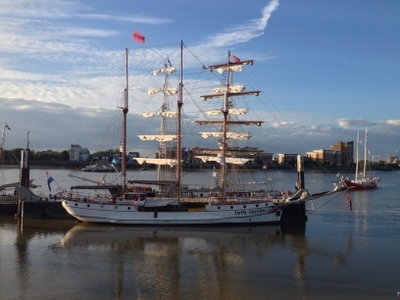 Tall Ships Coming to Woolwich!! Copyright © Ｏｏ。ロンドン日々のあぶく。oO All Rights Reserved.